Touch-screen controls for climate and entertainment. Privacy partition between chauffeur and passenger cabin. Privacy tinting, fiber optic mood lighting, screens for DVD/TV. Noise-dampening interior, stereo sound for CD/AM/FM or DVD/TV. Black and gray leather interiors with black carpeting. Functional bar with complimentary soda and water. 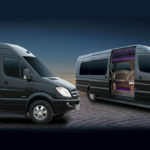 Looking for a Baltimore Limo Service You Can Trust? When you have a special event coming up, whether it be a wedding, a prom, a corporate event, or just a night out on the town, it’s important to show up in style. 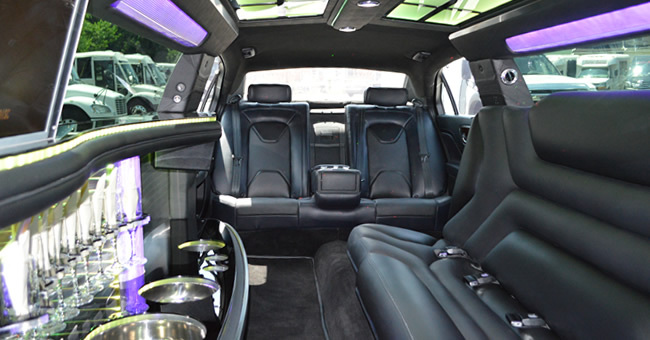 And what better option for an entertaining and comfortable ride than a limousine? If you’re looking for a professional Baltimore limo service, then there’s only one name you need to know. Belaire Limousine, Inc. offers a unique and one-of-a-kind experience for our passengers. With over 25 years of service, our company takes pride in getting our passengers to their destinations in a stylish and timely manner, with safety as a top priority. 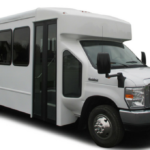 We offer several transportation options, ranging from a luxury sedan to motor coach buses. But no matter which vehicle you choose, you can rest assured that you will arrive to your destination on time — and you’ll have plenty of fun enjoying the ride. 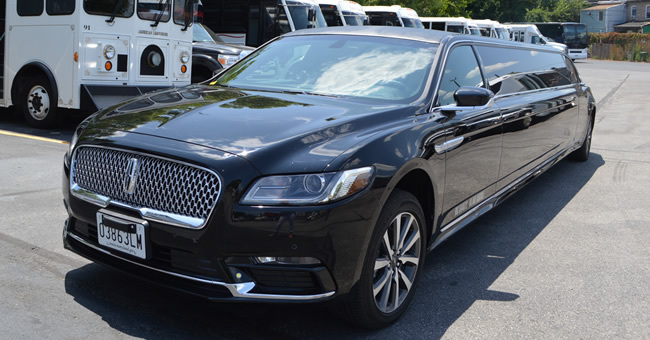 As one of Maryland’s most reliable and respected names in professional transportation, we pride ourselves on offering unbeatable limo services to residents and guests in the Baltimore area. What Do Our Limousines Offer? Fun events call for fun rides — so when you’re looking for transportation options for your next event, keep Belaire Limousine, Inc. in mind. You won’t be disappointed in our reliable and enjoyable limo services. No matter what your transportation needs are, we’re here to help. 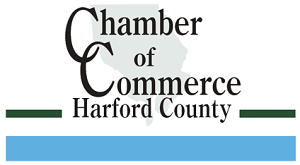 So give us a call or contact us online today to learn more about what we can do for you!